We have added five new angle marking options to FX Draw. 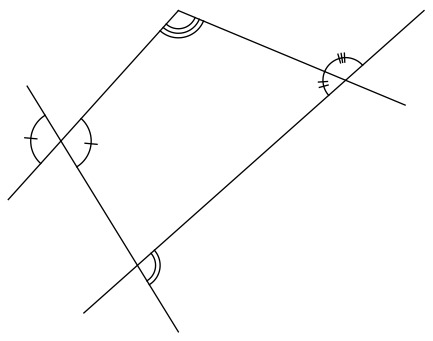 The new marks are designed to allow you to easily mark angles as congruent. 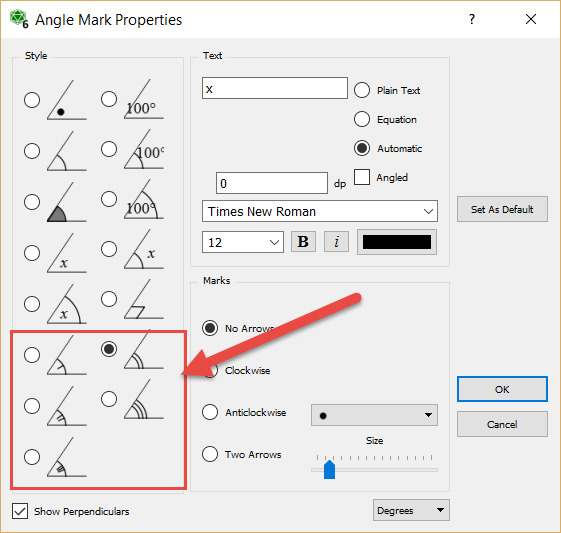 The new marks are accessed by right clicking on an angle mark.